Possible owner financing! 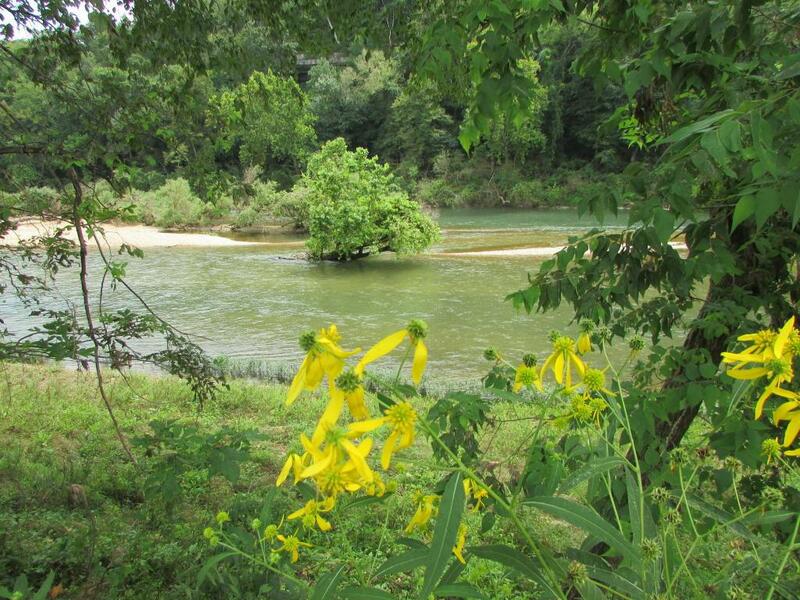 Opportunity to live or have a retreat at one of the most naturally beautiful and serene settings you could find. 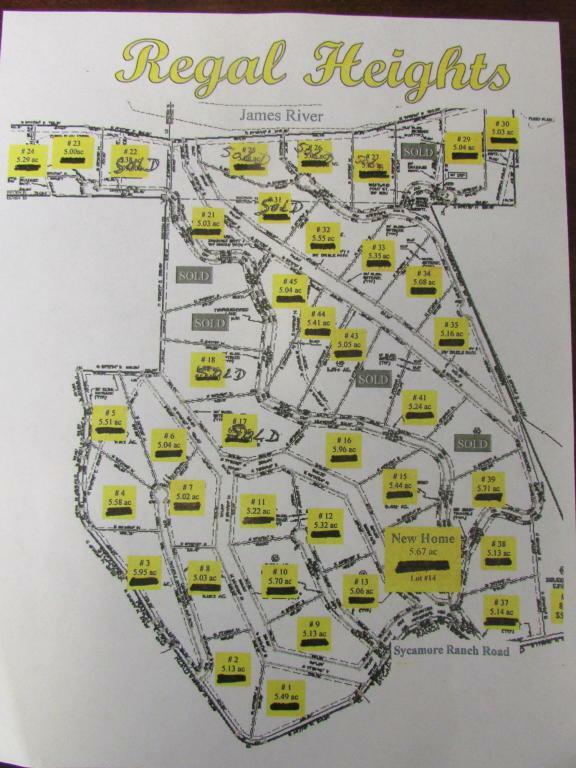 Amenities to enjoy at Regal Heights include riding trails, fishing, canoeing, walking trails, access to James river. Also located close to incredible golf course designed by Lee Chang with a CHARTER MEMBERSHIP to club only. 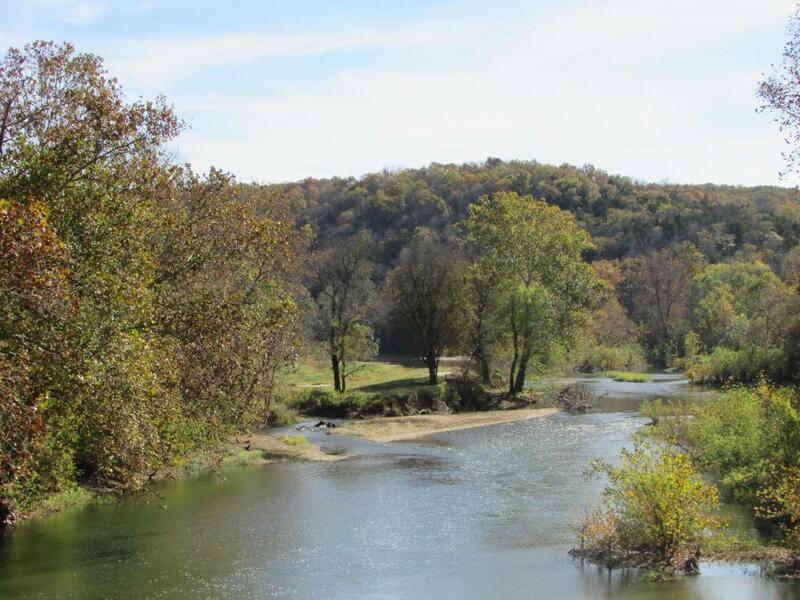 The Ozarks area is growing in stature as an affordable, stunning getaway for hunting, fishing, and golf. Retaining the rugged nature of the landscape, this property fits in rather than takes over the land. Located at Cox Ford in the heart of the Ozark Mountains. 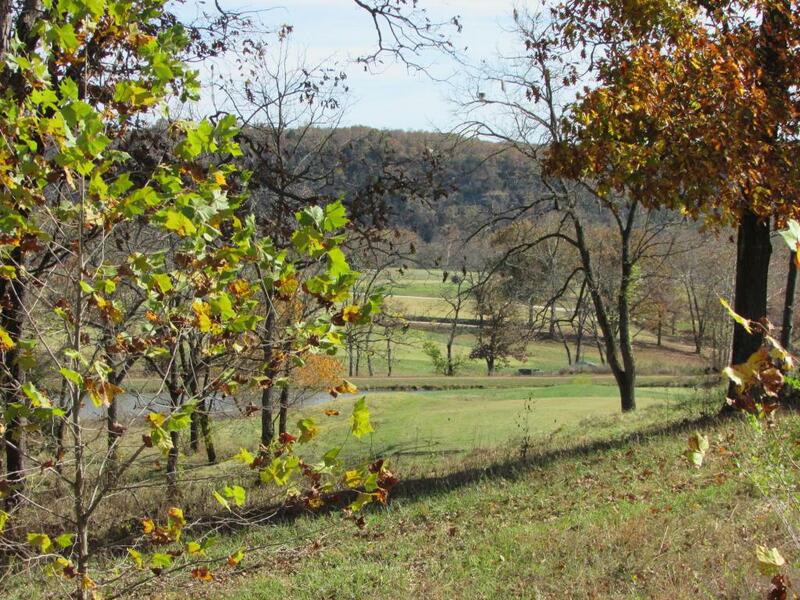 Regal Heights subdivision is unbelievably grand in its views and setting being surrounded by the Ozarks beauty of bluffs, river, and foliage.Unique about this property issubdivision has an access to the James River. With purchase of a lot, you will receive a one year charter membership to Indian Tree Golf Course. Listing provided courtesy of Better Homes & Gardens Sw Grp. © 2019 Southern Missouri Regional MLS. All rights reserved.